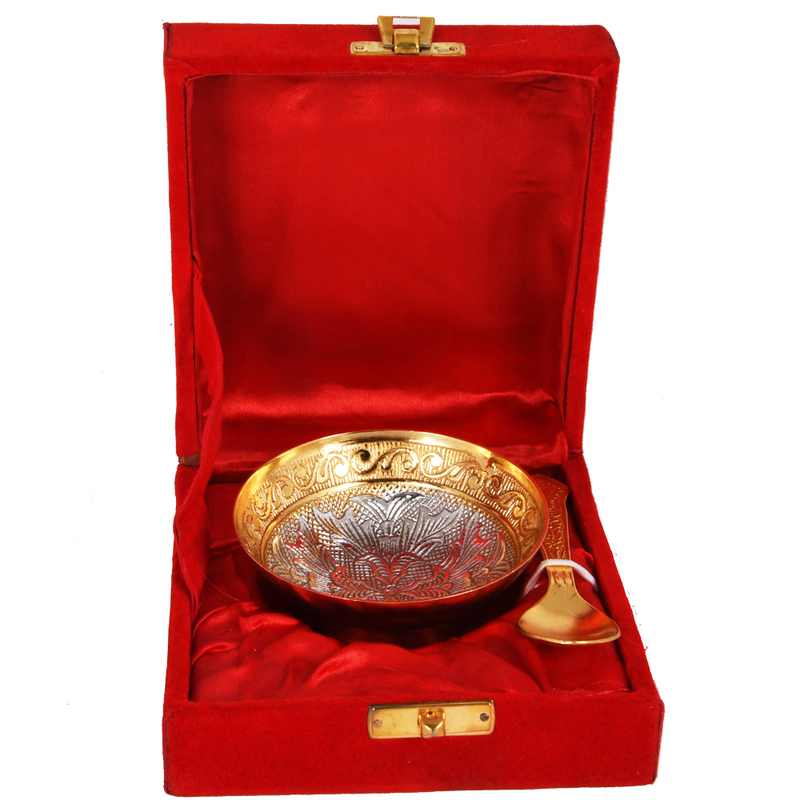 Add a gleaming attraction to your kitchen with this highly-attractive German Silver Serving Bowl. 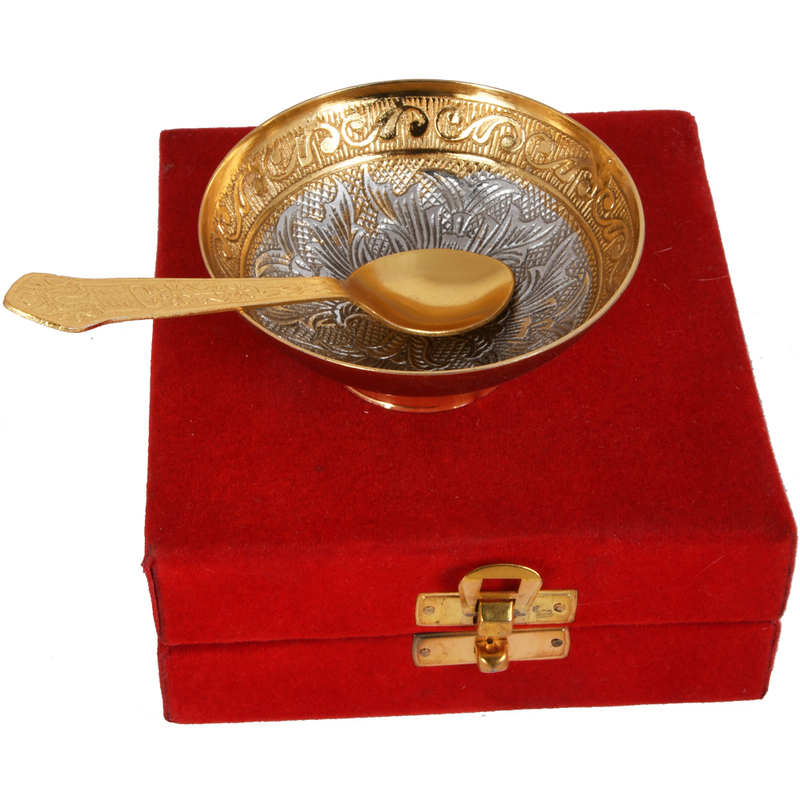 You can never miss to have this wonderful decorative German Silver Read More..fancy utensil at your kitchen. 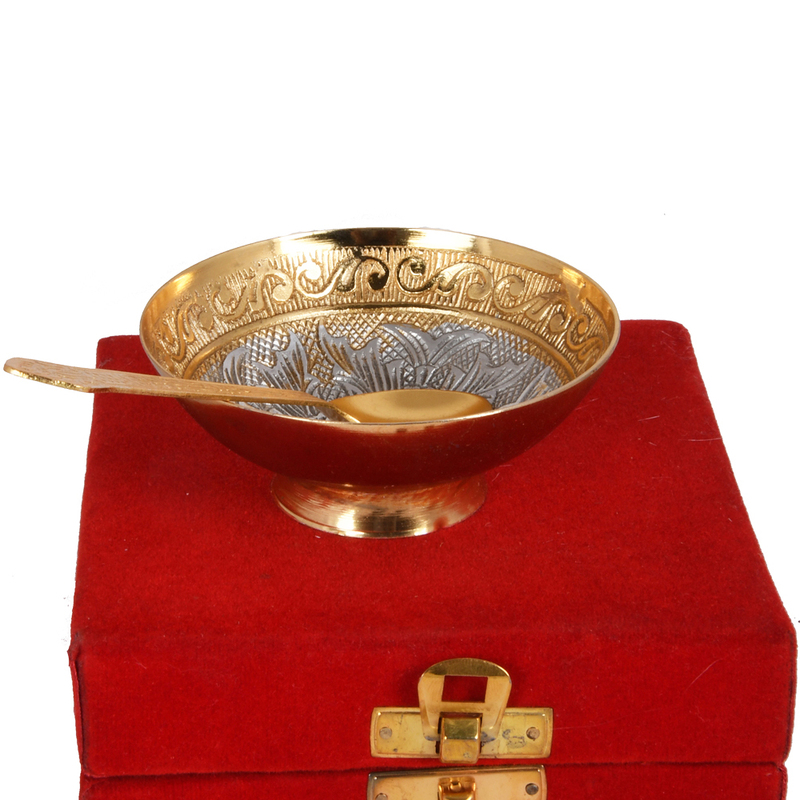 It is the time to explore the greatest collection of these serving bowls in German Silver that you can get only at Boontoon. Make sure that you get the right quality of serving bowl that can match your lifestyle and standard. Alternatively, you can easily select the range of these utensils as a great gifting idea for someone closer to your heart. Show Less..